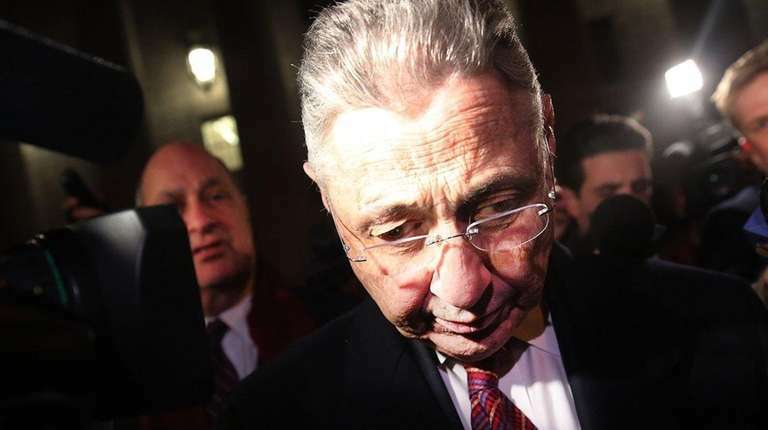 A Manhattan federal judge has scheduled former Assembly speaker Sheldon Silver’s sentencing on corruption charges for April 13. Silver was convicted on Nov. 30 of making $4 million in legal referral fees in two separate schemes in return for helping an asbestos doctor get research grants and aiding two developers on tax and rent laws. The Manhattan Democrat also was convicted of money laundering charges, and will face a theoretical maximum of 130 years in prison when he is sentenced by U.S. District Judge Valerie Caproni. His actual sentence is likely to be well below the maximum. Former Republican Senate majority leader Dean Skelos, who was convicted of unrelated corruption charges in December, is scheduled to be sentenced by U.S. District Judge Kimba Wood on March 3.